From 1905 to 1986, the theater was the showpiece of Goshen’s entertainment and shopping district. The theater was forced to close in 1986. Over time, unaddressed issues reduced the facility into disrepair. 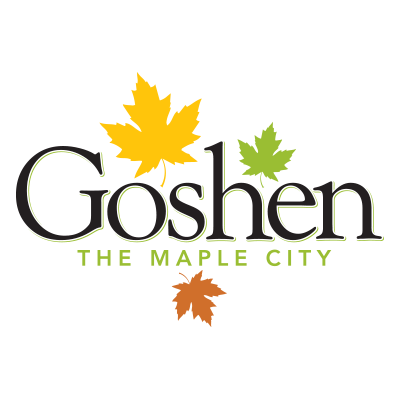 In 2014, Goshen Theater, Inc. (GTI) purchased the facility and began working to reverse the effects of time and neglect. 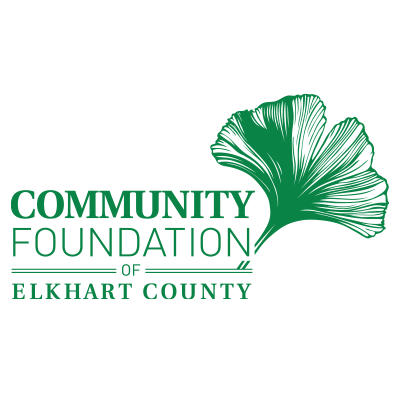 Thanks to local leaders and financial supporters, the building is now improved enough to host events and programming. Much has been done –– but the real work is just beginning. In order to meet the community’s desire for increased arts programming and to make Goshen an even greater place to live, we must restore the Goshen Theater as the centerpiece of culture and entertainment. Currently, the building’s condition poses limitations. It has no elevator, limited ADA accessibility, negligible patron space and few amenities for performers. 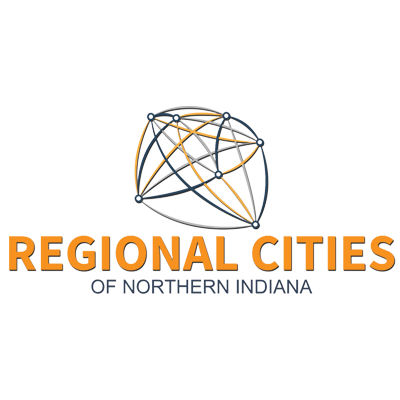 Funding is needed to address high-priority repairs. Each day without a long-term solution is an opportunity lost for the community. 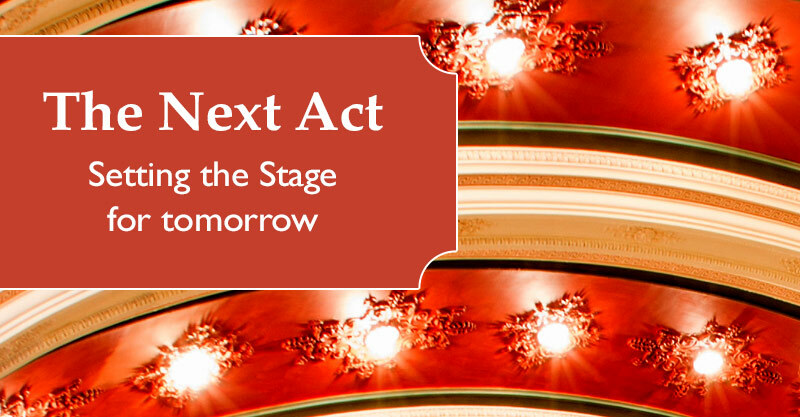 Learn more about the Next Act Campaign! Get Rudy Love & The Love Family Concert tickets!